Total width :41 7/8 in. Interior width (floor) :25 1/2 in. Interior length (floor) :42 1/4 in. Interior width (top) :34 5/8 in. Interior length (top) :61 5/8 in. Total length :65 7/8 in. 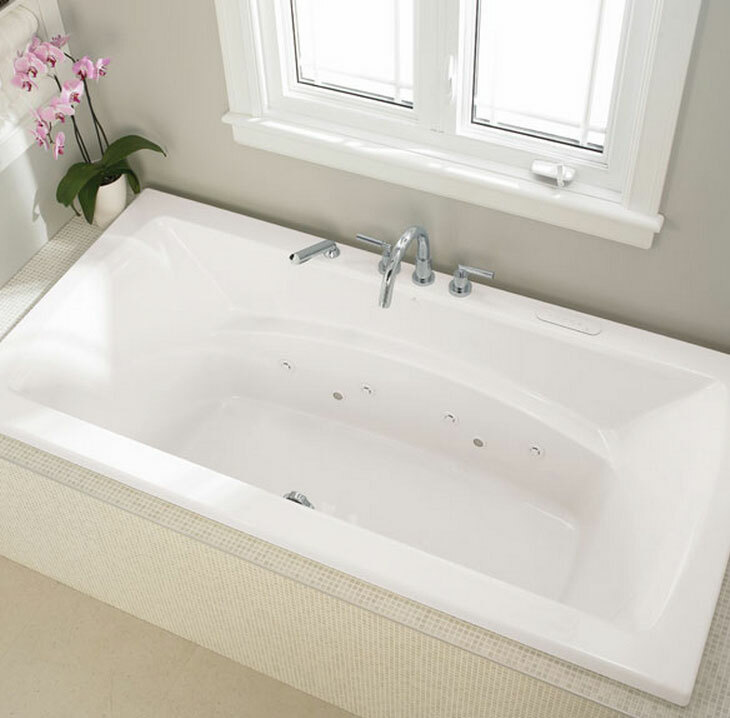 if you are renovating, redesigning or simply building a new bathroom let Neptune Believe 4266 rectangular bathtub add class and style to your bathroom.